Set up in 1998 by some brilliant NRIs as one of the oldest technical Institute of the state, Trident provides world class education opportunities to students, who want to translate their desired dreams into the ultimate cherished realities, with a rich MCA culture. Trident MCA has a successful track record of two decades in imparting technical education. 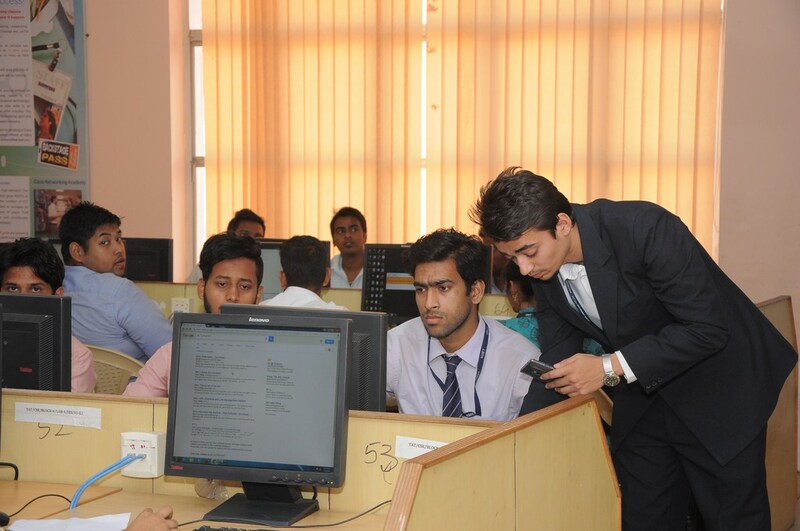 The Trident brand, which offers the undisputed No.1 MCA courses of the state under BPUT, has also consistently figured in the top 100 list of Engineering colleges of India as per (Data Quest CMR). To be ranked with IITs, NITs and Deemed Universities of the country and achieving these ranks has been an honour. Sprawled over a campus of 11 acres of land situated in the heart of the city and surrounded by IT corporate Giants such as Infosys, TCS, Wipro, Mindtree etc, Trident commands respect and admiration as one of the leading technical Institutions of Eastern India. Trident MCA truly offers the much desired environment for great ideas to nurture and innovation to become a habit of students life style.